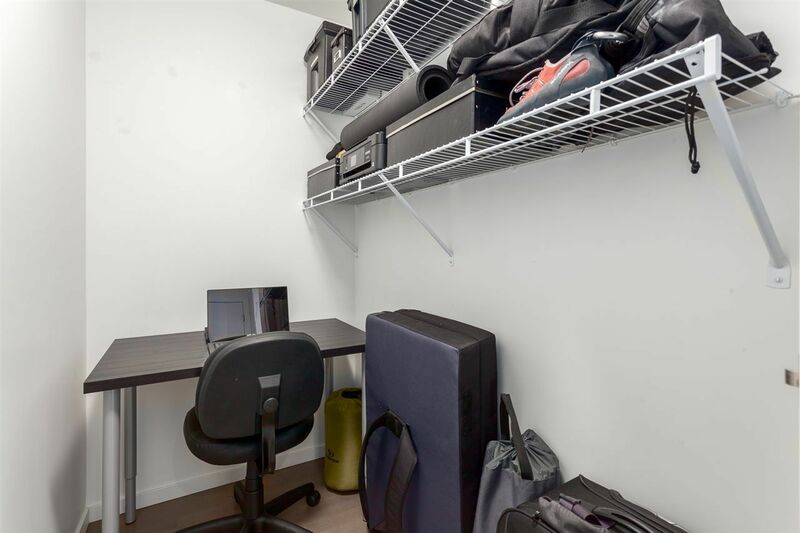 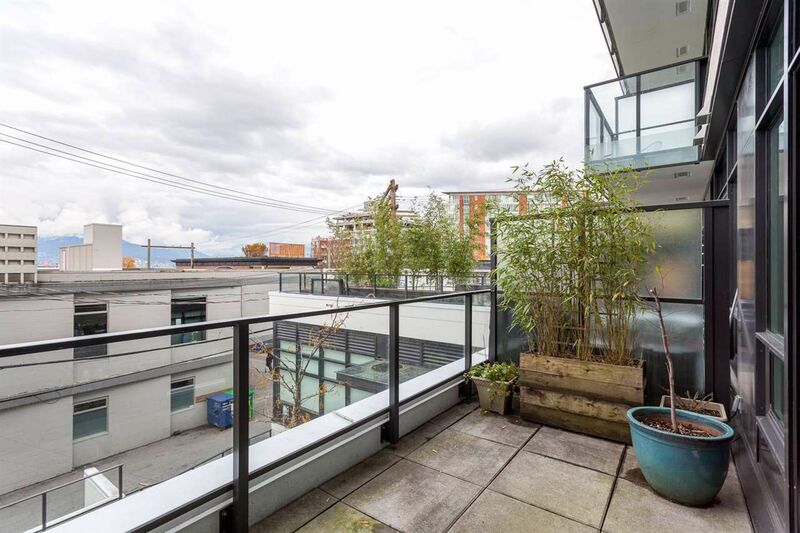 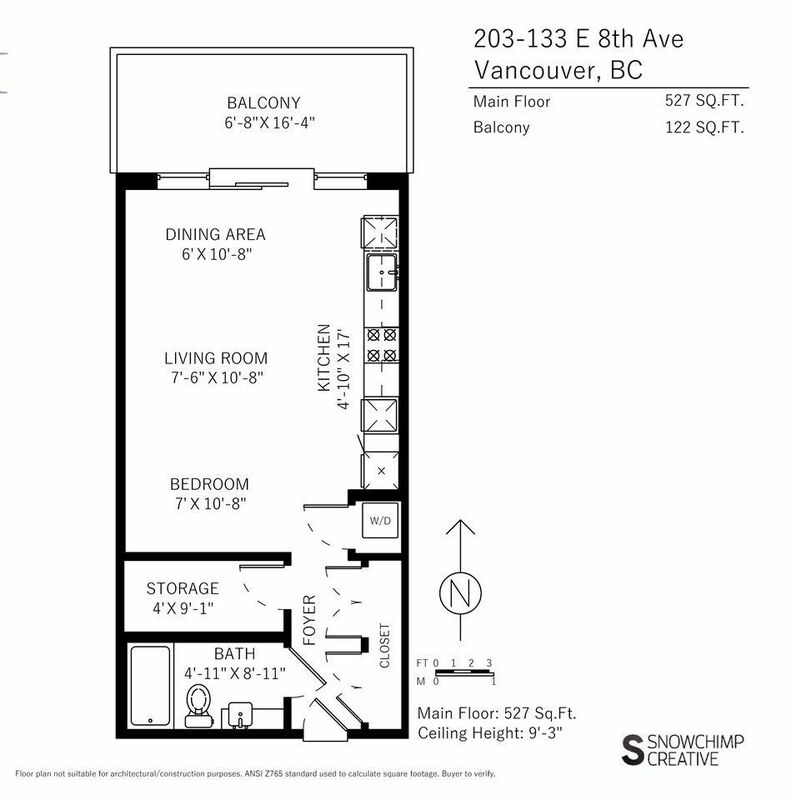 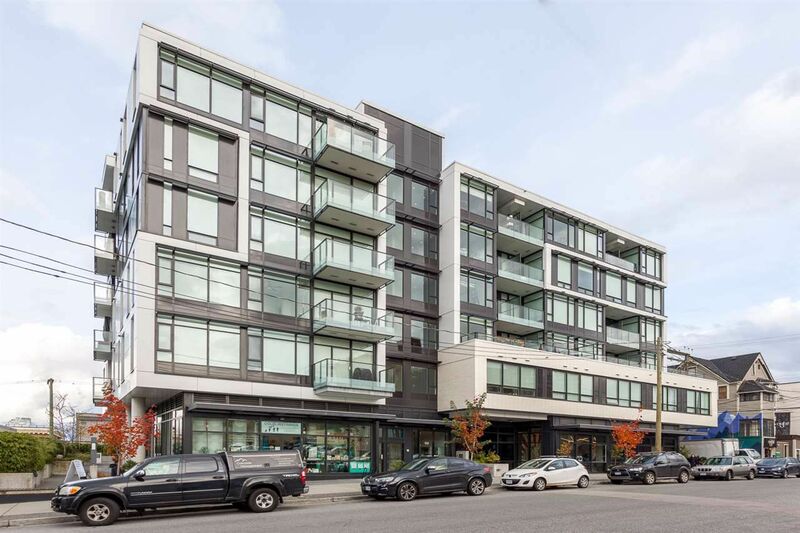 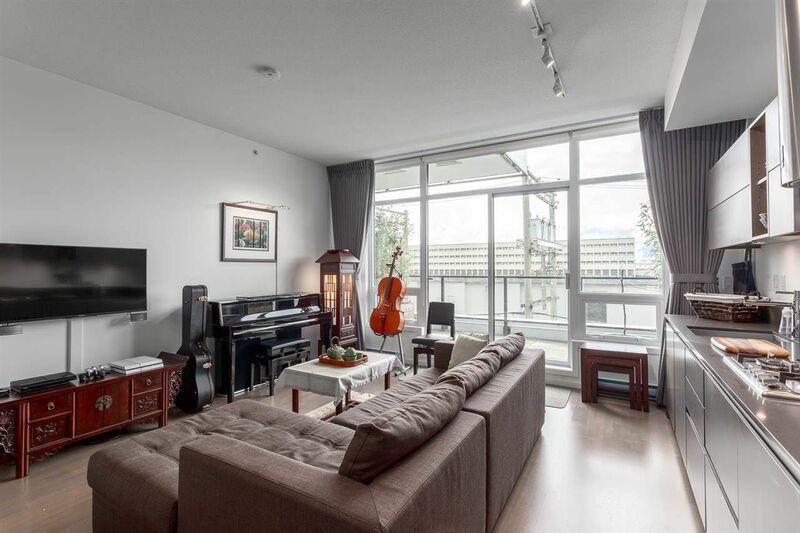 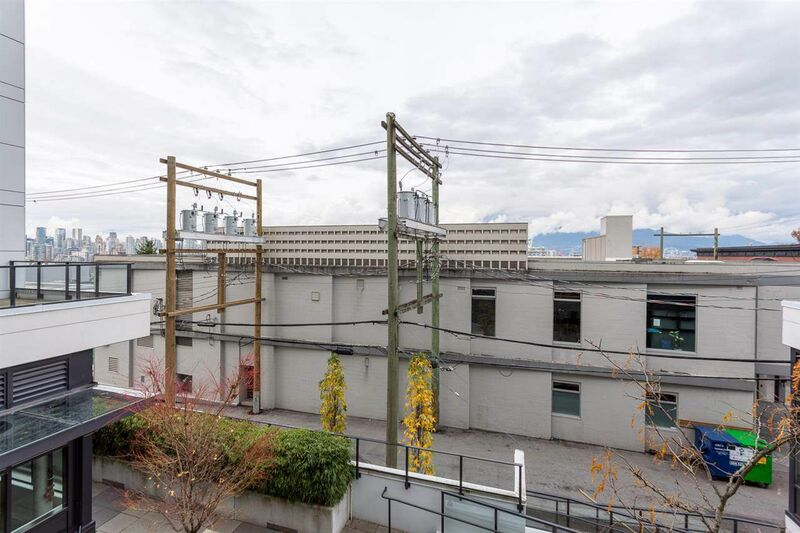 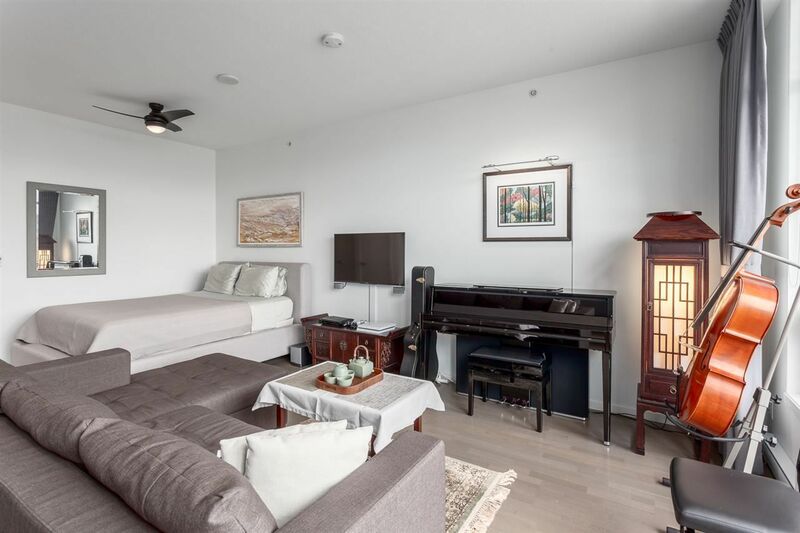 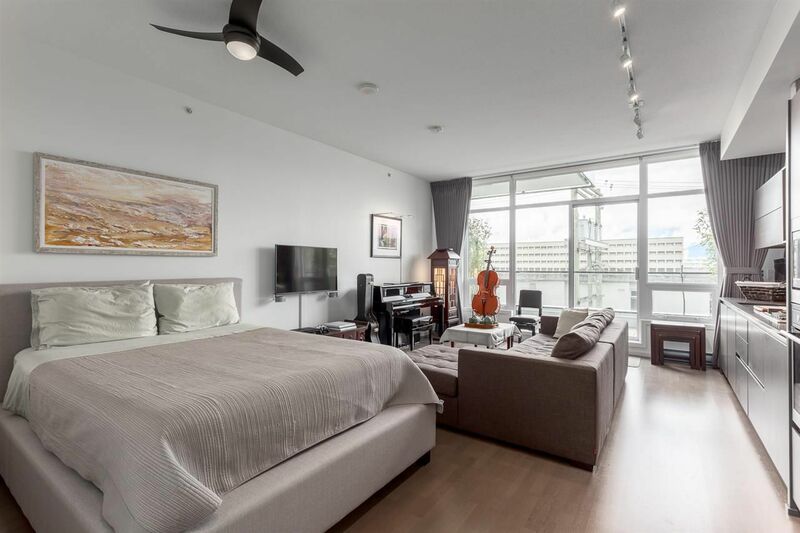 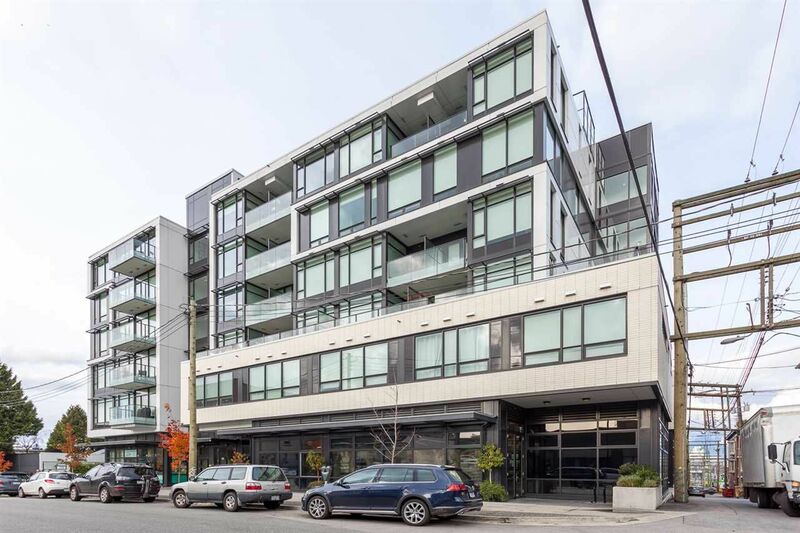 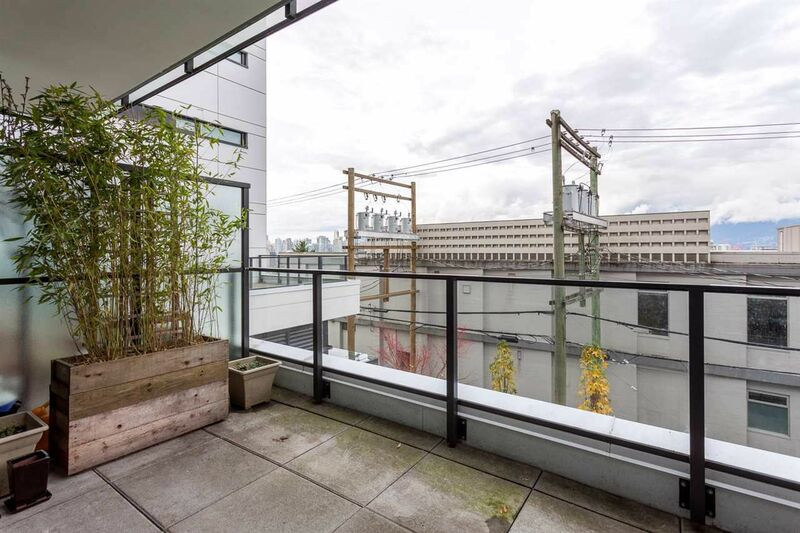 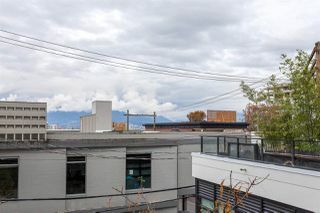 Spacious studio in Collection 45 a boutique 6 storey, concrete building located west of vibrant Main St. North facing unit offers partial City & Mountain views from it's floor to ceiling windows & 122 sqft. balcony. 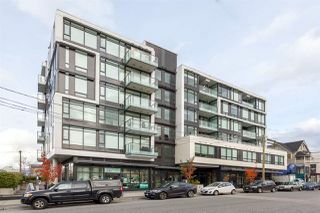 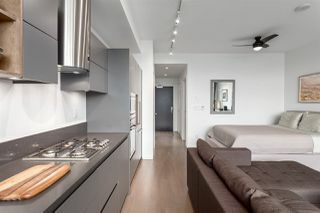 Features include 9'3 ceilings, hardwood floors, contemporary kitchen with sleek European inspired cabinetry, highend stainless steel appliances including gas cook top, wall mounted oven, microwave, fully integrated Libherr fridge & Blomberg dishwasher. 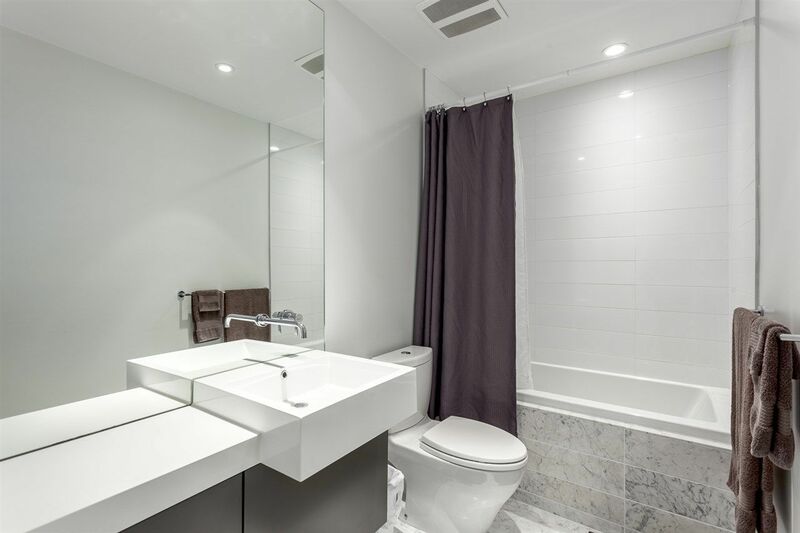 The bathroom has a spa-like finishing with Italian marble flooring, Caesar-stone counters, wall mounted faucet & in floor heat Lots of closet space & a den to work in. Upgrades include new lighting & custom blackout blinds. 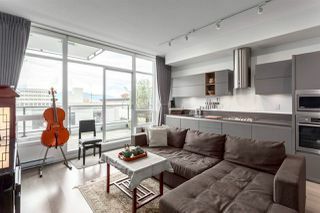 Pet & Rental friendly. 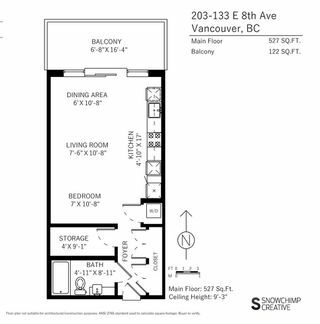 203 - 133 East 8th Avenue from SnowChimp Creative on Vimeo.